When I was young, my dad used to take me to the zoo every Sunday afternoon because that was the time my mom went to the spa with her friends. As a kid, I couldn’t understand why anyone would want to hang out indoors for an entire afternoon when you could look at monkeys swinging from trees while getting your fingers sticky from tearing off cotton candy and eating it wisp by wisp. Then one time, my dad was busy so I had to go with my mom to the spa (worst thing ever right?). For the most part, I sat in the corner of the room with my coloring book (clearly this was back when six-year olds didn’t have smartphones to fiddle around on). Then at one point, I looked up and saw the technician scoop out some green gooey substance and slather it on my mom’s face. The minutes passed and the goo started to solidify. The technician started pulling and tugging at the green thing that covered my mom’s face, and like a snake shedding its dead skin, the mask came off in one-fell-swoop. Did six-year-old Amy care that her mom’s skin was brighter and more glowful? Nope. But did she want to try out the magical goop that peeled off like a second skin? Oh, yes! And a monster was born. Tip from Christine’s Mom #1: Don’t use a towel to dry your face. Tip from Amy’s Mom #2: Time is of the essence. My mom used to tell me to apply my toner within 3 seconds of drying my face after cleansing. Sometimes I’m a speed demon and I do it under 3 with a few easy spritzes of a mist. Sometimes, I dilly-dally and take forever. But mom’s right. Do try to apply your products as soon as you can after drying your face because you want to seal everything in with product when your skin is still soft and moist. Tip from Sarah’s Mom #3: Use your eye cream creatively. When applying any kind of moisturizer/cream, you want to minimize the amount of friction/tugging on your skin because it can lead to decreased skin elasticity (read: saggy skin). 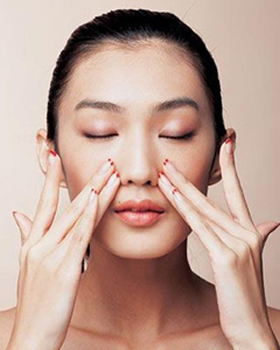 Eye creams tend to glide more easily over the skin and are great to use all over the face. As they are formulated to target the delicate eye area, they are also great products to use to address anti-aging and brightening concerns. 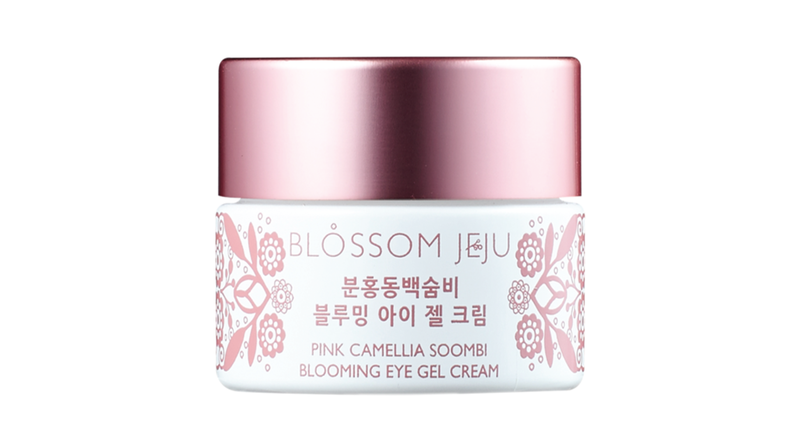 Because so many women in Korea have started to use their eye cream this way, this sparked a trend in the industry where eye creams come in larger sizes for full-face use. Tip from Sunmin’s Mom #4: Upwards and onwards! My mom always taught me that the application method of your products are just as important as what you apply. She considers the extra 30 seconds she takes every day to properly apply her products to be the equivalent of a quick bed time sit-up session – something that truly shows results over time. She always gently massages her products into her skin with her fingertips in an upward motion and finishes with a quick neck massage. 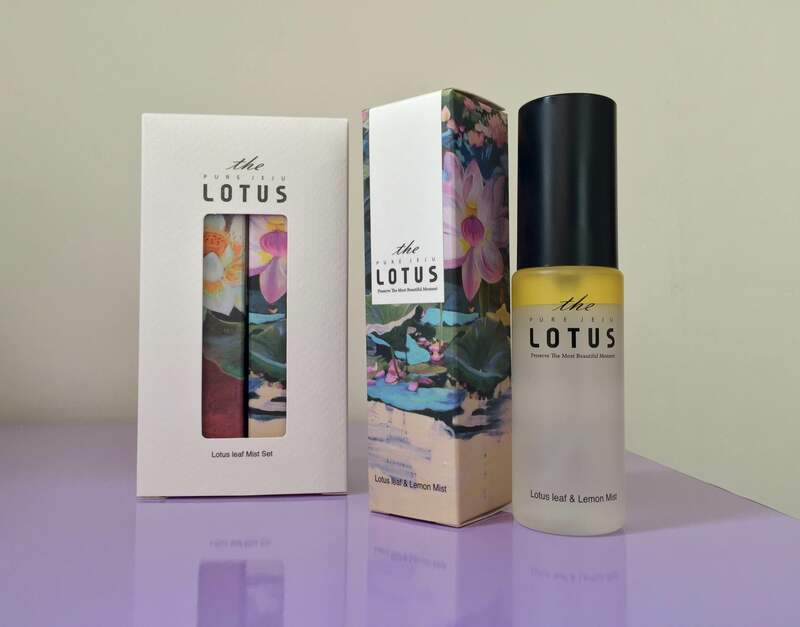 For this reason, she loves to use very liquid, lightweight serums or treatments that are easy to massage into skin. Tip from Julia’s Mom #5: You’re never too old for a glass of milk. It’s a time-honored Korean bathhouse tradition for moms to splash milk on their face and all over their bodies after a good scrub down. It turns out this practice is based in science – the lactic acid in milk naturally exfoliates to help to brighten the complexion and smooth skin. Personally, I’m a little squeamish about using the milk in my refrigerator for both my cereal and my face, so I turn to my bottle of Blithe splash mask for that quick pick-me-up for my skin. Splash masks are all the rage in Korea as a 15 second mask that helps to instantly retexturize skin and boost glow. Tip from Isa’s Mom #6: I scream, you scream, we all scream for sunscreen. With fall, the air is crisper and the skies are a little less sunny, so it’s easy to lapse on the sunscreen use. 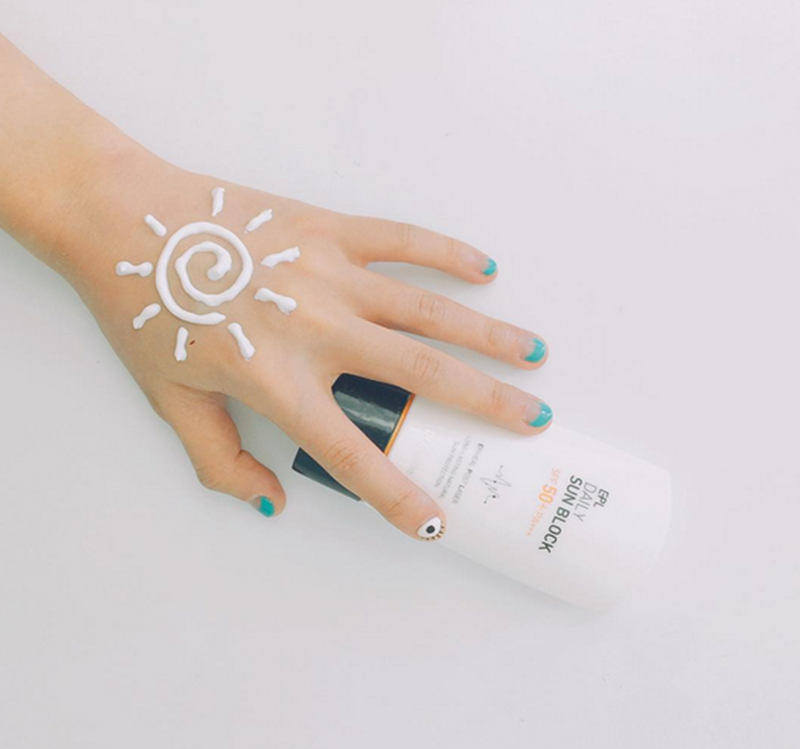 My mother’s number one rule was that UVA rays, which are the rays responsible for prematurely aging the skin, are present at constant levels year round. (P.S. did you know that rays reflect off ski slopes making it one of the environments where the most skin damage occurs? Yikes!) Sunscreen was a 365 days a year, must-have for her. And those are the top tips from our moms. Comment below and let us know what amazing tips you’ve received from your mom!